OxyMask is the "One Mask" from admission to discharge! 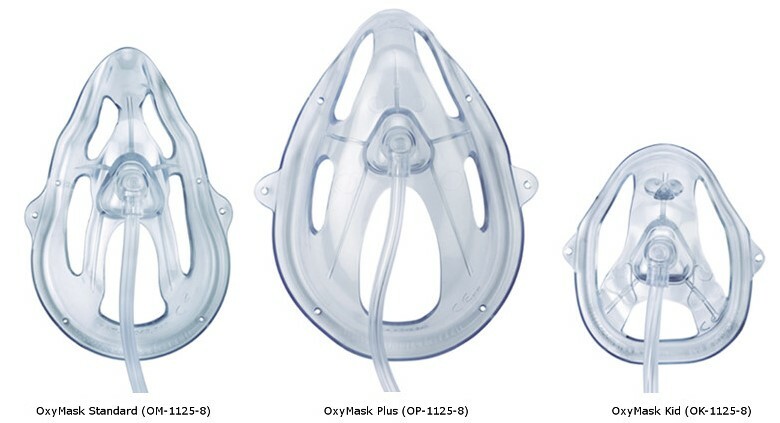 Compared to OM-1125-8, this mask has 2 elastics that go behind the ear. Very pleased with fast efficient service. Will use AGAIN for future needs. I am very pleased with the mask. I am on 3.5 liters of oxygen and needed something to help me with every day tasks the require extra effort. Being a mouth breather has been a problem but the mask has offered an excellent alternative when doing these tasks. Thank you for an excellent product. Just wished I'd found you sooner. This is a fantastic option for moth breathers!